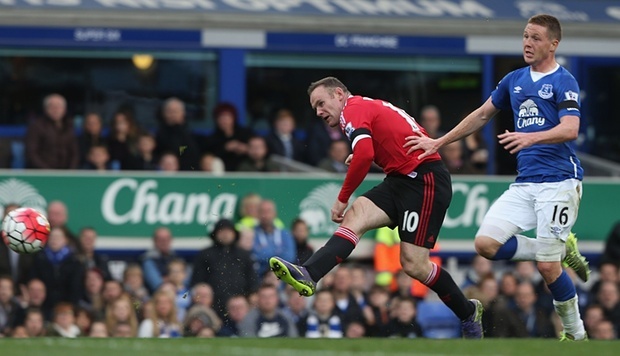 Everton produced a disappointing performance as they slumped to a 3-0 home defeat against Manchester United. The Blues were far from their best and uncharacteristic defensive errors let United coast to victory. Use the form below to rate the players performance.